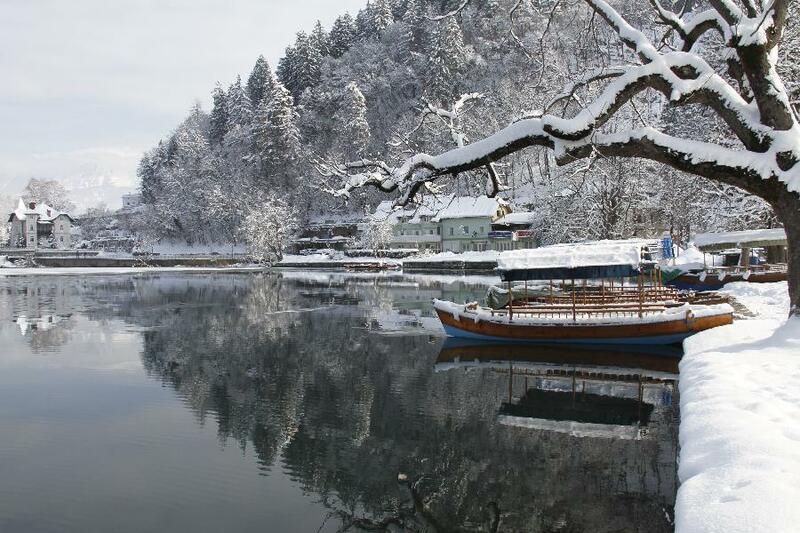 A heavy snowfall on Friday night shrouded the beautiful glacial lake, a popular tourist destination about 55km from the capital city Ljubljana. 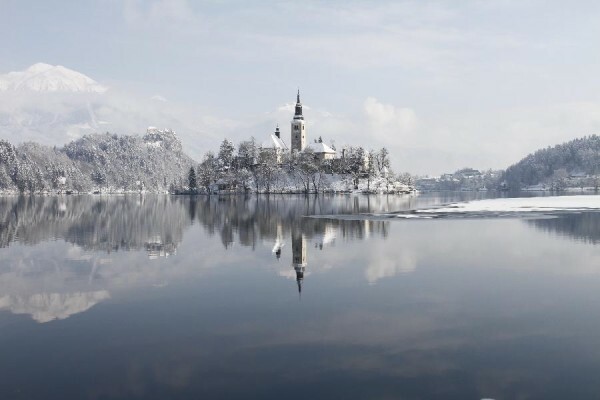 A church and a castle are seen at Lake Bled in northwestern Slovenia, Feb. 23, 2013. 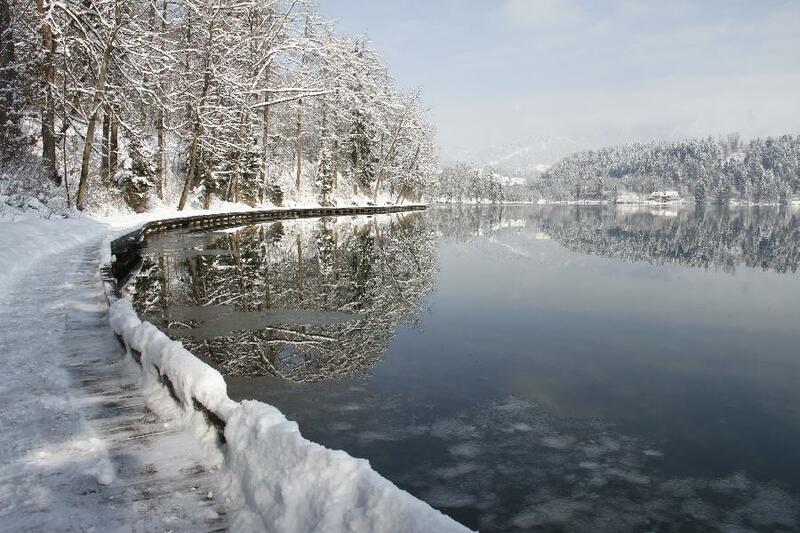 A snow-covered dock is seen at Lake Bled in northwestern Slovenia, Feb. 23, 2013. A pedestrian walk is seen at Lake Bled in northwestern Slovenia, Feb. 23, 2013.